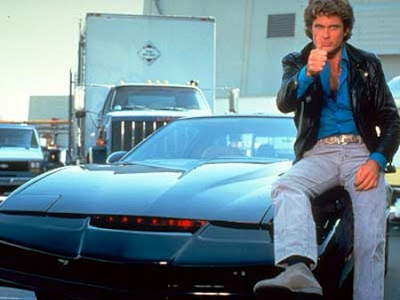 From the Knight Rider to a rowing eight...the Hoff changes pace. 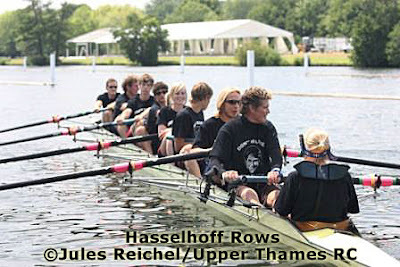 More pics from the Upper Thames Rowing Club at row2k.com. Everyone loves The Hoff! simply beautiful!